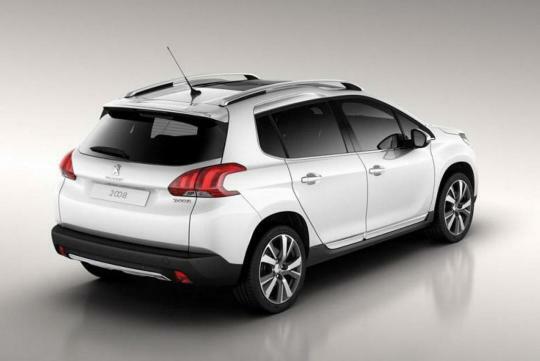 Peugeot gave us a preview of the SUV body style of the 208 hatchback at the 2012 Beijing Motor Show. Called the Urban Crossover Concept, the production version is set to go on sale in Europe and Asia in the growing market for small SUV-styled cars such as the Nissan Juke. Now, photos of the production model, which is called the 2008, have been circulating on the internet. The styling of the 2008 stays close to the concept version. 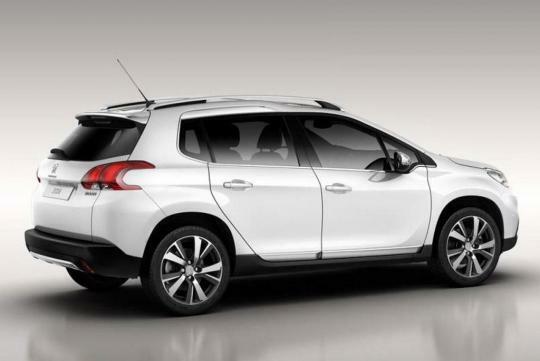 The dimensions of the Peugeot 2008 is expected to be similar to the concept, which measures 4.14m long by 1.74m wide. The uniquely styled headlights and C-shaped chroming around the fog lamps are nice touches at the front. Engine specifications are not available at the moment but it would be safe to assume that it will share the same range of diesel and petrol engines with the 208. The range-topper should be powered by the familiar 154bhp 1.6-litre THP motor that is propelling practically every single Peugeot model. 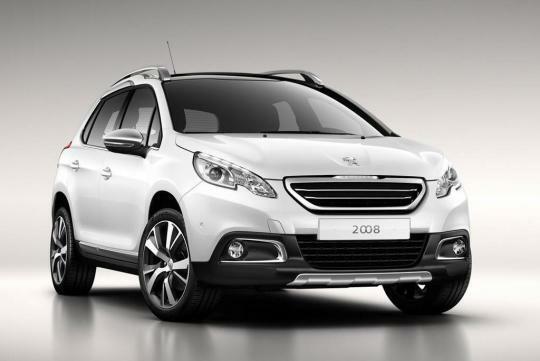 The French SUV will make its world premiere at the 2013 Geneva Motor Show. Porsche's global premiere of the Macan compact SUV in L.A.